February 14th provides the inspiration for Babochka’s latest capsule collection, entitled Boudoir de Saint Valentin. Based on the transformation that men’s and women’s underwear has undergone in past decades, the collection moves away from old clichés beyond strictly private, nocturnal items, instead opting for a new, more flexible interpretation. 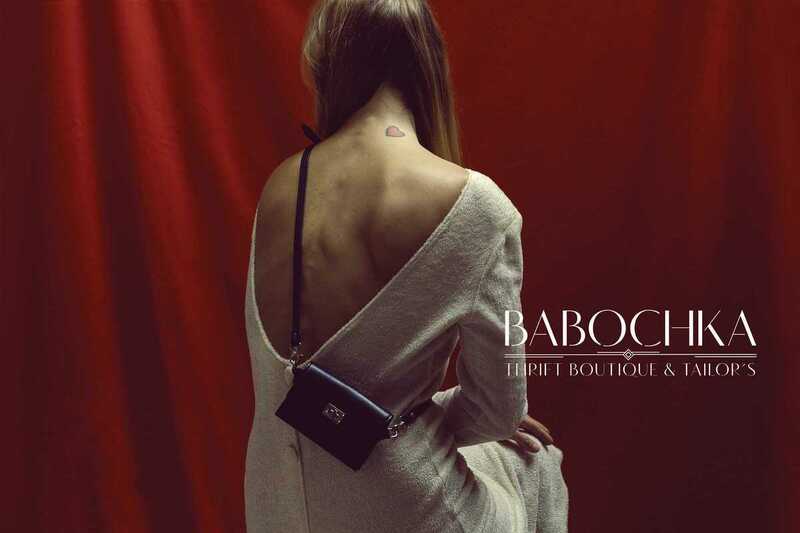 As with their previous collections, the talented creators at Babochka have reworked items of clothing into brand new pieces: a vintage corset transformed into a bodycon top, a ‘50s bathrobe into a cardigan, or a nightgown into a skirt… all reinvented in the boutique’s unique style. Join the team for a glass of Anna Codorniu cava at the collection’s unveiling on February 9th at tpm, just in time to buy your loved one (or yourself) a great gift for Valentine’s Day.